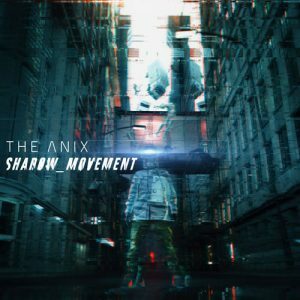 To be honest, Shadow_Movement was my introduction to The Anix. So for late bloomers like myself, could you give a brief history of the project? The Anix has been a project of mine since early the 2000’s. I had played in bands my entire life growing up, but never felt satisfied with the traditional sounds of guitar, drums and bass. I had always been a fan of electronic music as my first instrument was a keyboard and drum machine, so I started exploring the integration of these elements in my school band in the 90’s. After years of development, I deployed The Anix, which was a mixture of influence from my favorite bands- Depeche Mode, The Cure, The Deftones, and Nine Inch Nails. I like short names as they make the branding and marketing aspect easier. I wanted a cyber punk sounding name, sort of like “TRON”, and liked how The Cure, The Cars, The Prodigy sounded. I felt that the name should immediately tell the reader what the music might sound like. There was a synthesizer in the 80’s called AN1X, which was very futuristic, so that played an influence in the final choice. Looking back on your discography, is there a particular release that holds a special place in your heart? If so, which one and why? 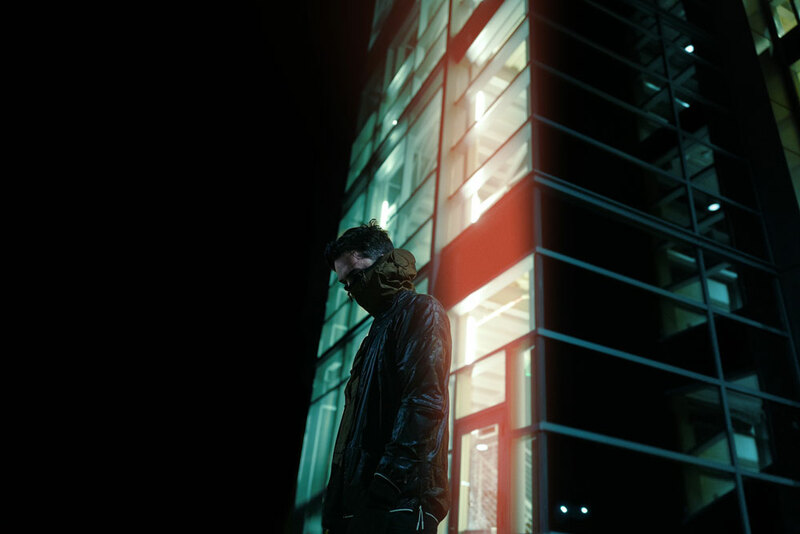 Sleepwalker was the first fully distributed album which I felt portrayed my sound accurately. Previous albums always had the influence of outside producers, band members, friends, labels, but this one was essentially all me with the exception of two songs who were co-written with Jonas Groth and Chris Yarber. From this point forward, I would only allow a final product to be released if it was exactly as I intended it to be. I feel there’s a very fine line between industrial and electronic rock. I’ve heard The Anix described as both. How would you describe your genre? 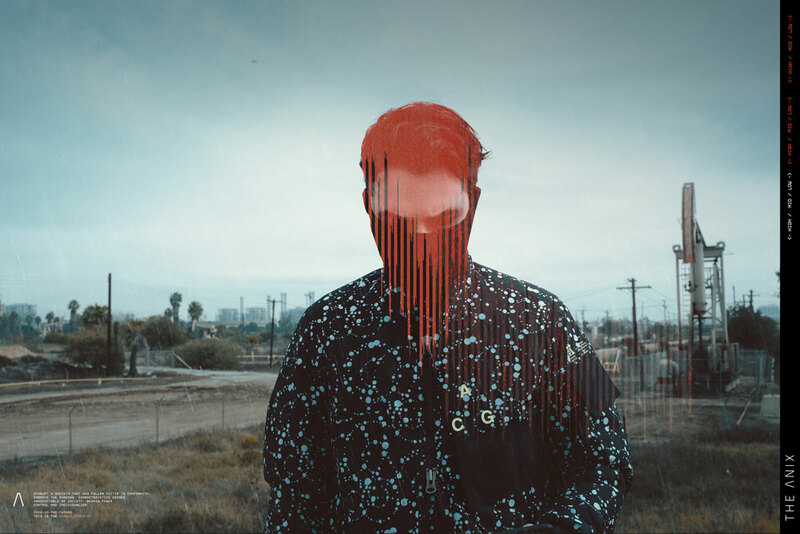 I think my music is mostly in the electronic genre, but also certain songs work in the alternative genre. I wish there was an “Electronic Alternative” category as that would fit perfect. The Anix definitely is not industrial, and is not rock. Shadow_Movement is your first release on FiXT Music. How did you get picked up by Klayton? James Rhodes, the GM of FiXT heard my song “Mask” randomly on Spotify, and hit me up to do a Circle Of Dust remix after he had Klayton’s approval. We just seemed to have clicked and discussed coming on board to FiXT shortly after. I was really interested in their new and fresh approach to the outdated music business structure, so we came up with a plan and went for it. Do you feel that the album has been a success with fans and newbies like me? I think so, but it’s always so hard to tell from my perspective. I am a lot more active this time around on social media, and having the FiXT megastructure pushing also helps, but I feel like there is still massive room for growth. The only problem is that I do not know exactly how to get there! Lastly, what do you feel has been your greatest challenge and accomplishment? Greatest challenge is staying motivated in a business that gives back little to nothing. It is a huge challenge for artists/musicians and really anyone in the arts, because there is not set structure or plan for a sustainable career. I try not to focus on the amount of time and money I put in, and just keep positive and hoping that one day something will happen and allow me to do this full time. Every day, there is a moment where I ask myself if I am completely stupid for continuing to do this and if I should just stop. But over a decade later I am still here! Thank you very much for your time, dude! I look forward to future releases and also going back and grabbing the previous releases that escaped my attention! Pick up a copy of Shadow_Movement and other products from The Anix here. He’s Levitating Leviathan! …In “Fight the Future” , we are brought into a new world sound emanating from residual particles of the post millennium apocalypse. Through the electronic age of robots and industrial magnitude, the haunting vocals on this recording take on an etheric airborne edge. In an age where souls and possessions are stored on a cloud, our space age technology can speedily materialize it all back to earth, when called upon, at the touch of a button.